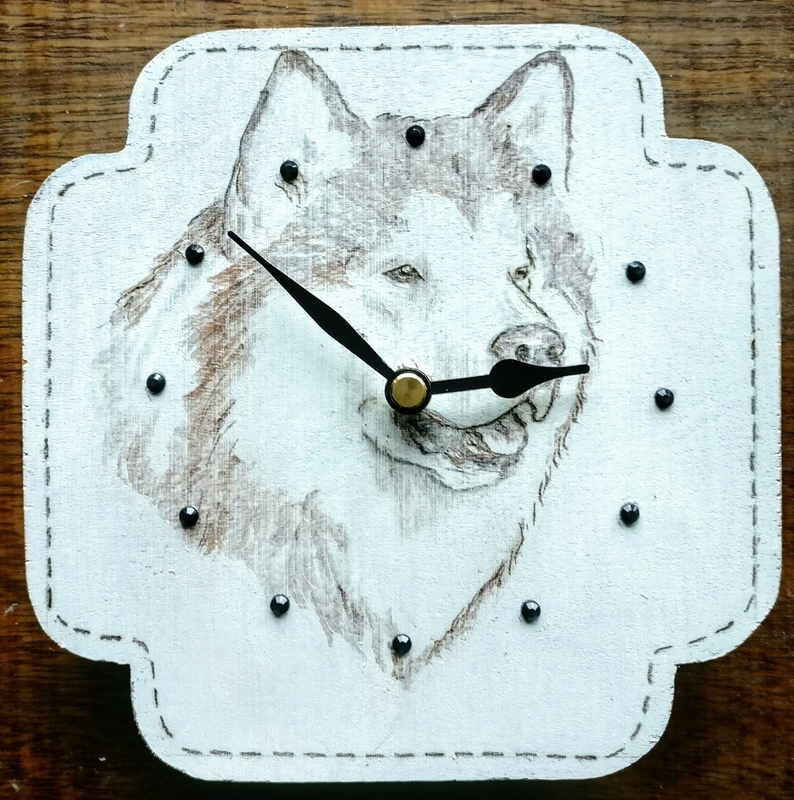 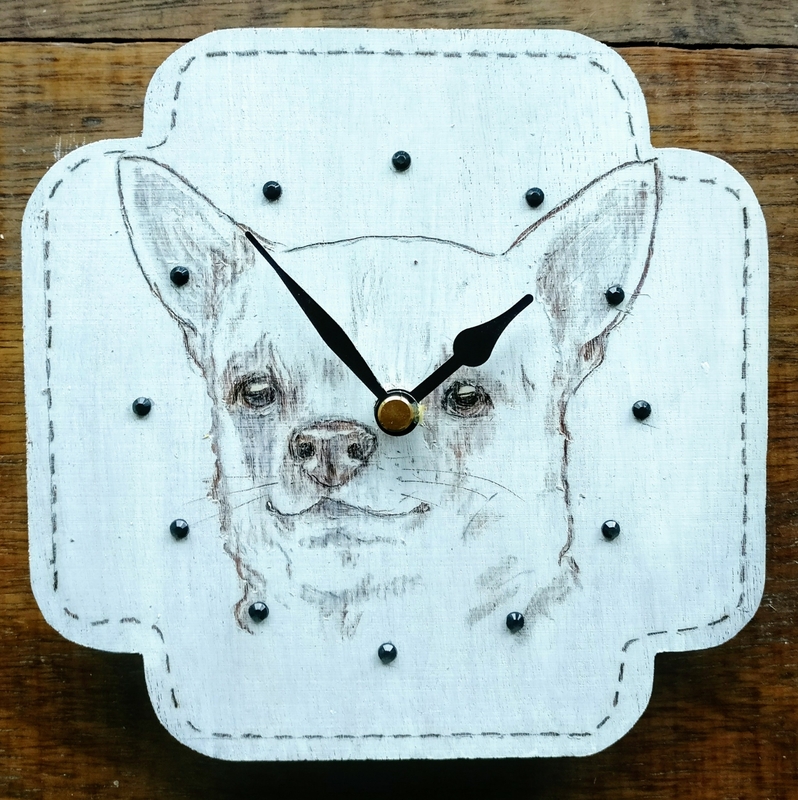 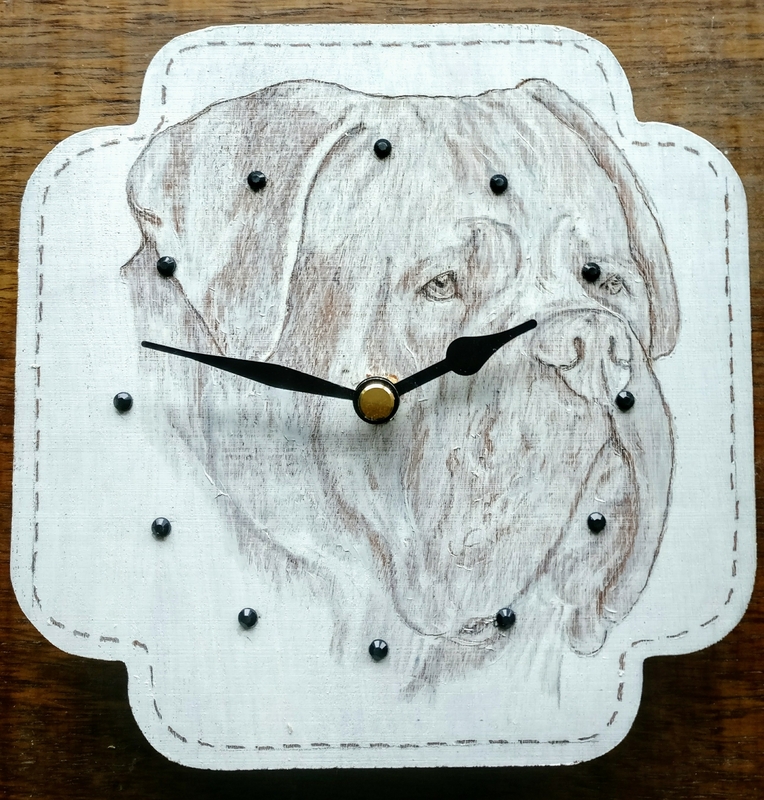 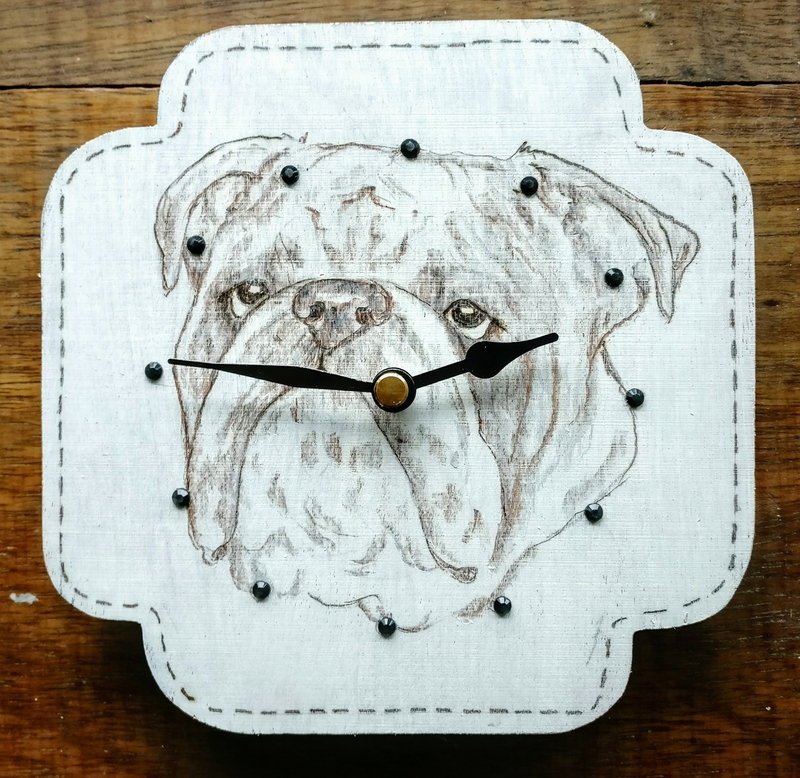 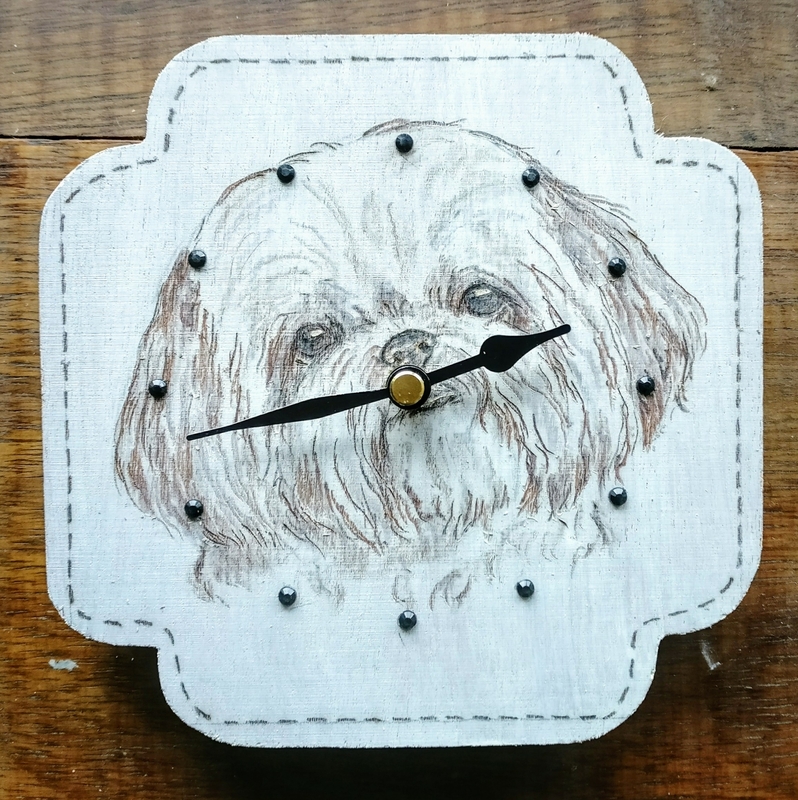 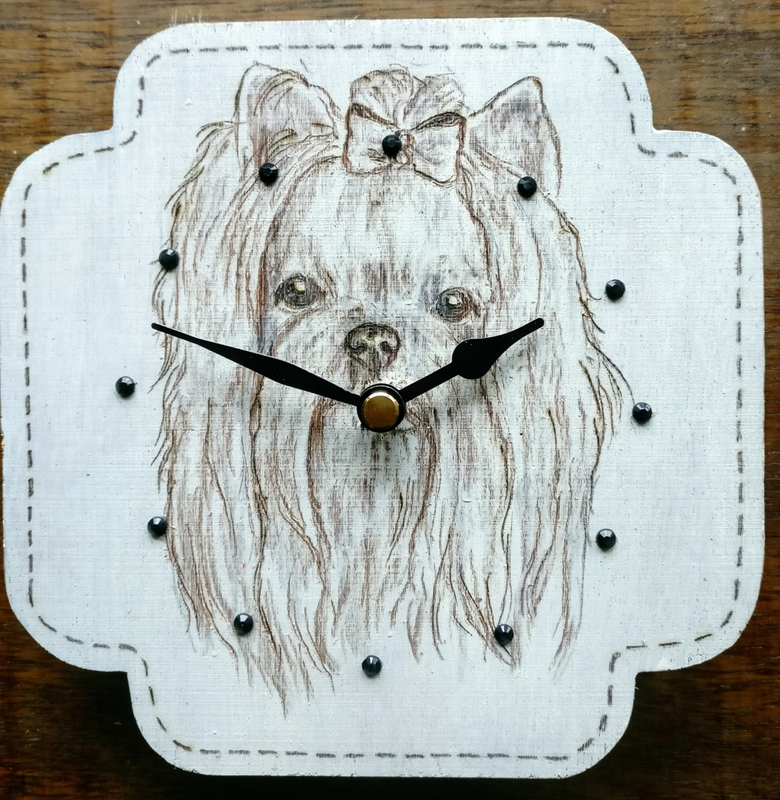 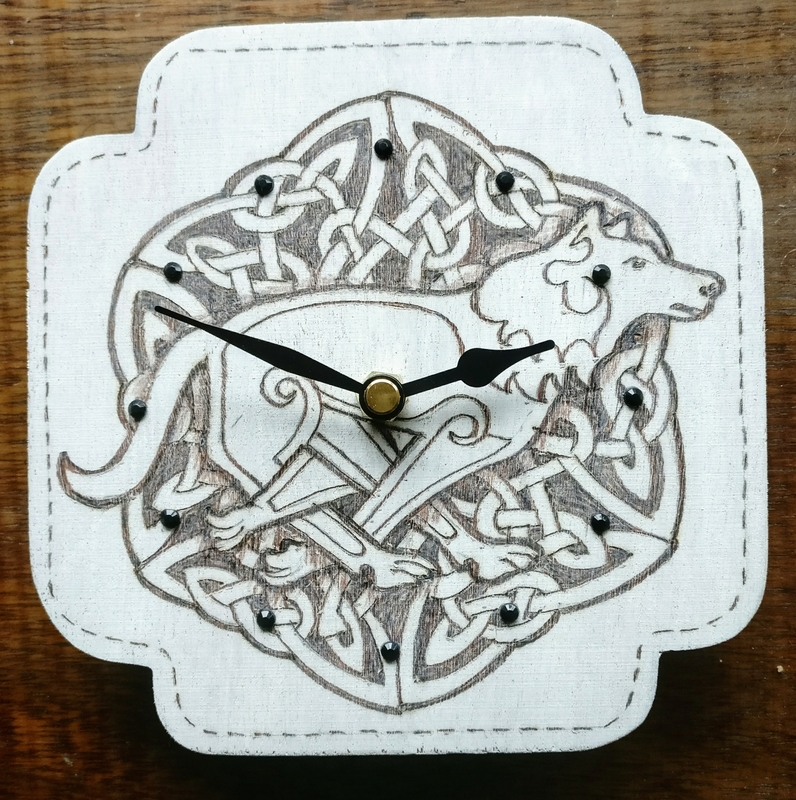 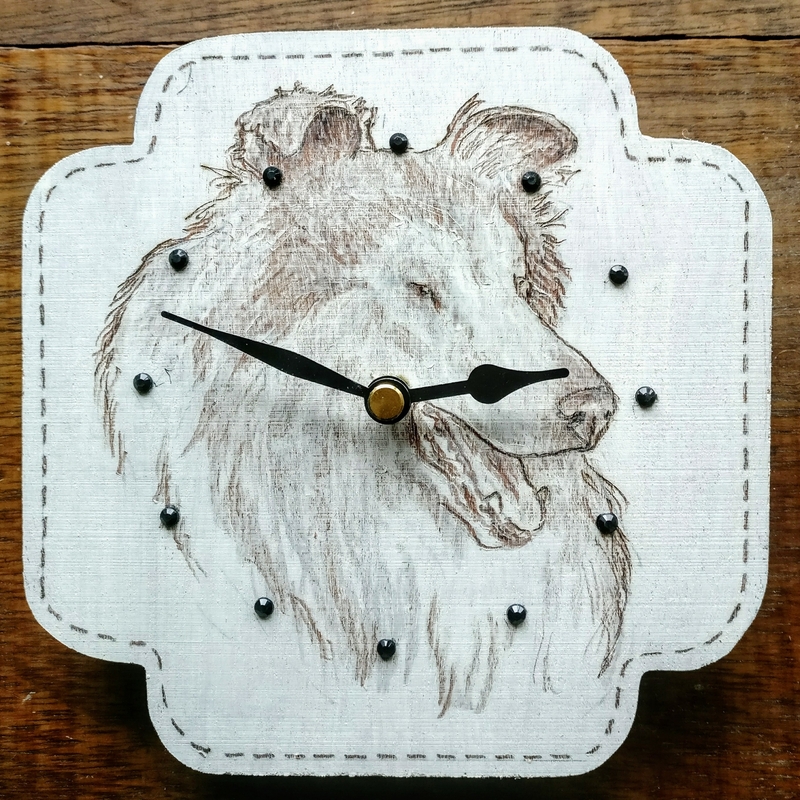 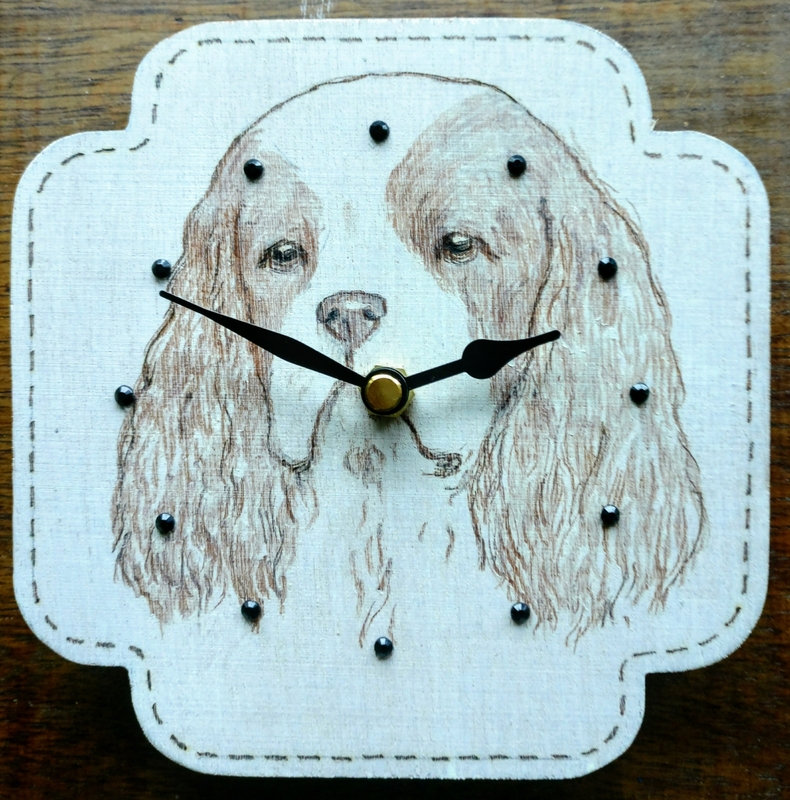 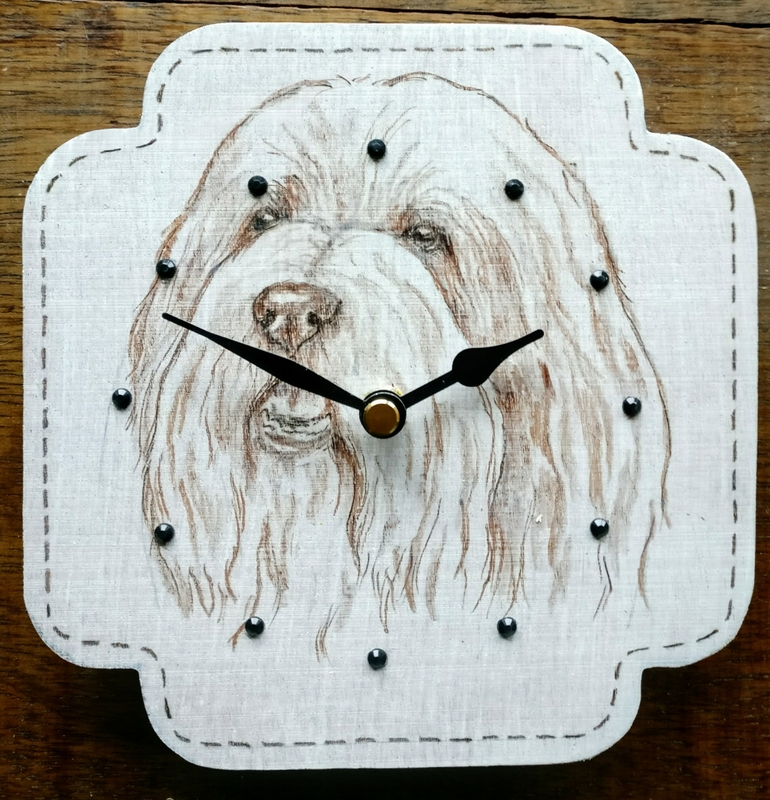 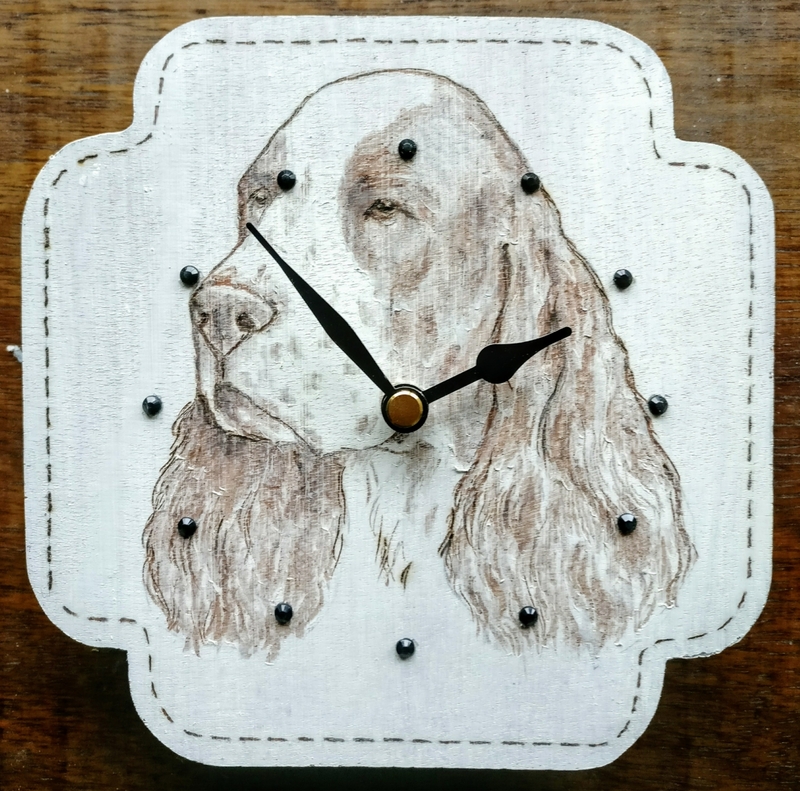 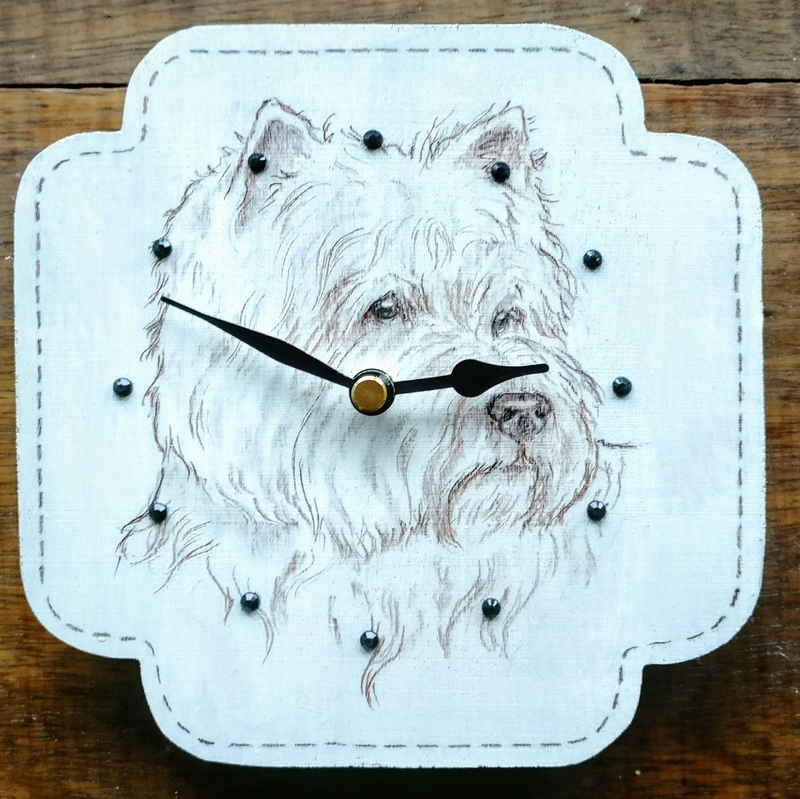 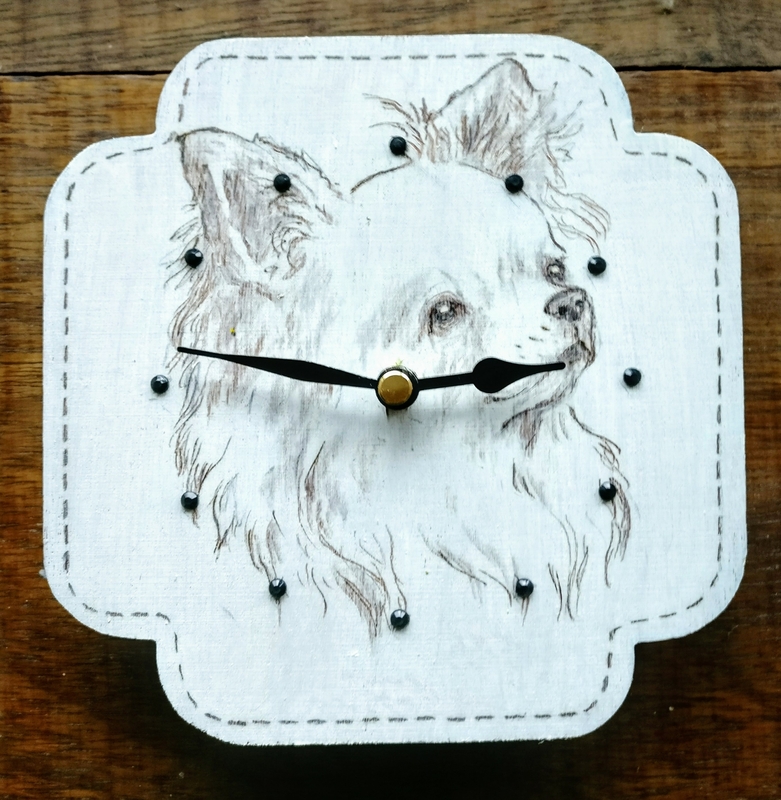 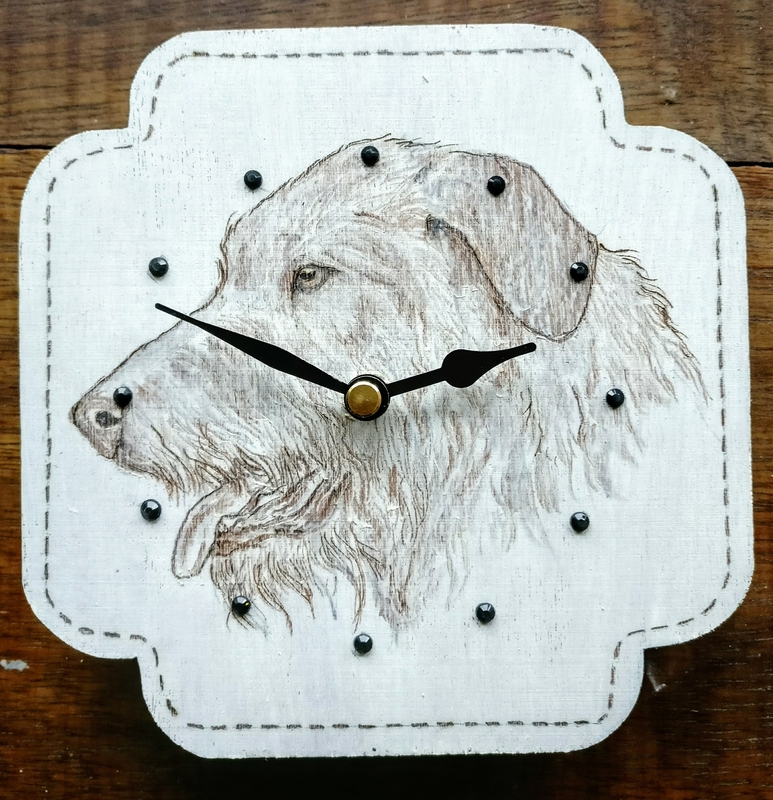 Take the time to enjoy a selection of my new range of Art Deco inspired clocks. 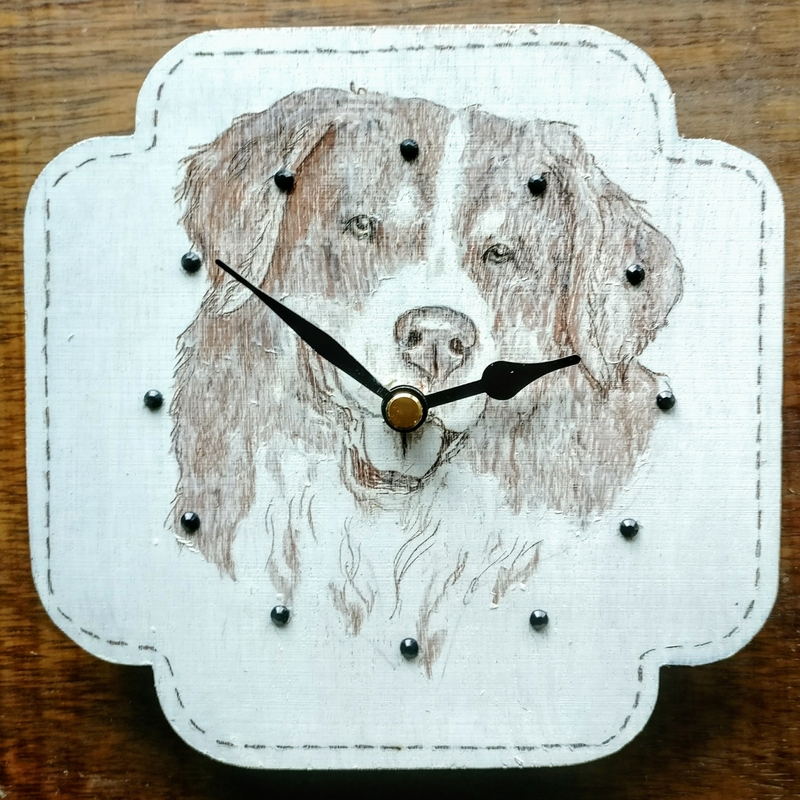 Each measures 6 x 6ins (15 X 15 cms) and are gift boxed. 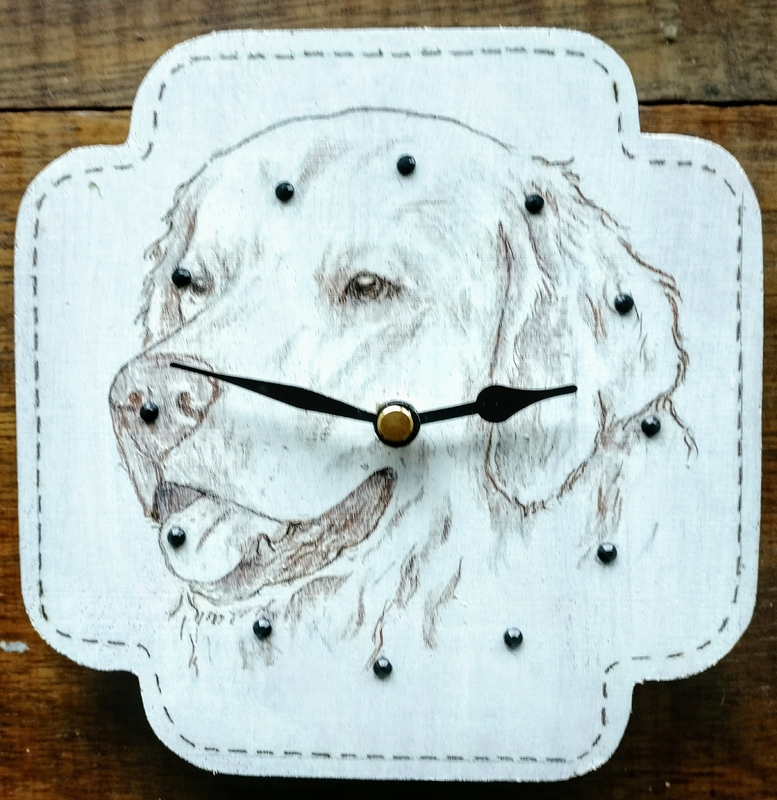 Check out my shop for featured items available now.